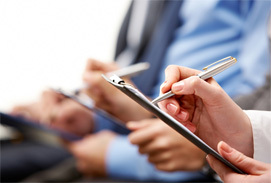 Moreover, the Authority defines a director as “any person occupying the position of director of a corporation by whatever name called and includes a person in accordance with whose directions or instructions the directors of a corporation are accustomed to act and an alternate or substitute director”. Thus, it is important to note that under this definition, even though a person is not formally appointed as a director, ACRA will still “recognise that person as a director if other directors of the company follow his instructions or if he is involved in the management of the company”. Though, normally, a person is said to have agreed to become a company director once he has signed the prescribed consent form to act as one. Do note that Singapore’s law doesn’t recognise the difference between an “active”, “inactive”, “shadow”, and “sleeping” director. While the minimum number of directors required for Singapore company registration is one, the maximum number will usually be stated in the company’s constitution. It’s important to note that if a company has only one director, that sole director may also be the sole shareholder of the company. But do note that the same person cannot also serve as the company secretary. 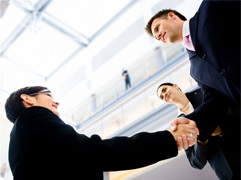 Thus, even a one-director company will still have at least two company officers – a director and a company secretary. As mentioned above, the Companies Act mandates that at least one director of the company must be an “ordinarily resident” in Singapore. 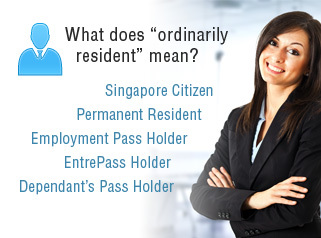 ACRA says that being “ordinarily resident” means the director’s usual place of residence is in Singapore. “A Singapore Citizen, Singapore Permanent Resident, an EntrePass holder or an Employment Pass holder issued with such a pass to work in the company concerned and who has a local residential address can be accepted as a person who is ordinarily resident here,” notes the Authority. 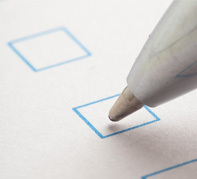 A nominee director is a person appointed to represent the interests of another group or person. For instance, a nominee director may be appointed to sit in a board by a substantial shareholder or a special class of shareholders. In Singapore, a nominee director has the same obligations and responsibilities as those imposed on a regular director by the Companies Act and the common law. We can help you fulfil this requirement by appointing one of our team members to act as the nominee resident director for your Singapore company, on a short-term or annual basis. Since March 1, 2009, the minimum age to be appointed as a company director in Singapore is 18 years, with the person concerned being physically and mentally fit to carry out the director’s duties. While there is no maximum age-limit to be the director of a private company, for a public or a subsidiary of a public company, the age-limit is set at 70 years, unless reappointed at company’s annual general meeting. It is the duty of the director to inform the company concerned, which must in turn inform ACRA, about his or her disqualification status. Notably, a director who is subject to an automatic disqualification or a disqualification order under sections 34, 35, or 36 of the Limited Liability Partnerships Act (Chapter 163A), will also be disqualified under the Companies Act to act as director or be involved in a company’s management. If the above two are not met, either a penalty is imposed on the company or legal action is taken against the company directors. Normally, during an AGM, dividends are declared, directors are elected, auditors are fixed and their remuneration is determined, company’s accounts and balance sheets are considered, and any other “special business” as required is conducted. 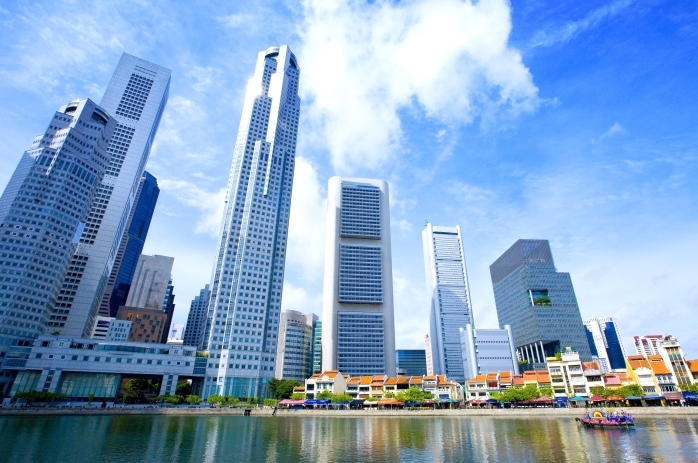 While a private limited company in Singapore can chose not to hold AGMs if all members have agreed to it by way of a resolution, the company must still file its annual returns. ACRA in April 2010 launched the Colour-Coded Compliance Rating for locally incorporated companies. This is to recognise and appreciate the companies which comply with the three most important mandatory statutory requirements under the Companies Act: the timely holding of AGM (section 175), laying of up-to-date financial statements at the AGM (section 201) and the timely filing of the AR (section 197). As every company in Singapore must have a local office address, the company directors must ensure their company has one. However, most companies make use of the office address of their corporate service provider or a professional firm for a fee as their registered office address. “There is no problem with such arrangement as long as there is a physical location where your company can be contacted by post and other means,” notes ACRA. Any changes in the content of the above registers must be notified to ACRA immediately. Do note that ACRA takes late filings or notifications lodged outside the statutory timeline very seriously and company directors are generally held responsible for such delays. 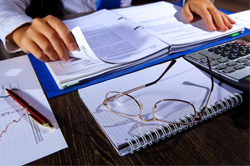 It is the duty of the Company Secretary to keep records of Directors’ Resolutions of a company. In fact even though the role, duties and responsibilities of a Company Secretary is not defined in the Companies Act, it is an important appointment as he is the officer primarily responsible for administrative and reporting functions that are governed by the law. The Company Secretary also assists the company directors in ensuring that the company meets all its regulatory obligations. According to the Singapore Companies Act, if a company director breaches his or her duties, either civil or criminal action may be initiated. While the directors’ statutory duties are enforced by ACRA, the company imposes the common law duties on its directors. Engage our Nominee Resident Director service for your Singapore company today to fulfill your statutory compliance requirements.